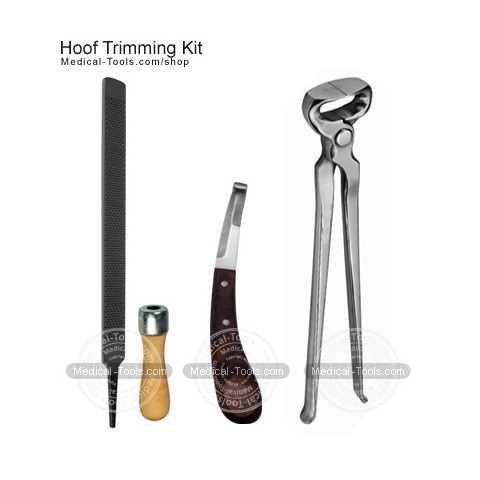 Hooves are worn down naturally; hoof care may require trimming, exercise and other measures to maintain a natural shape and do not suffer overgrowth, splitting and other disorders. 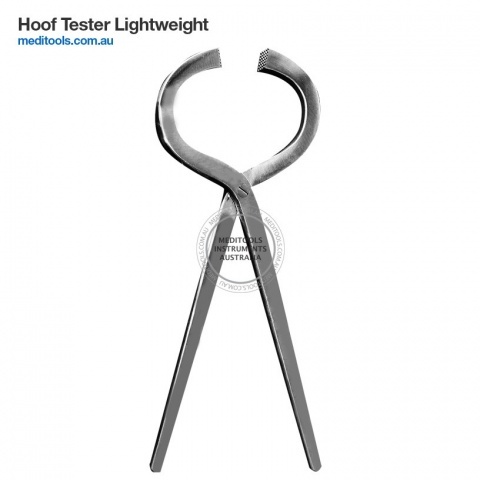 The majority of diseases that cause lameness originate in the foot. 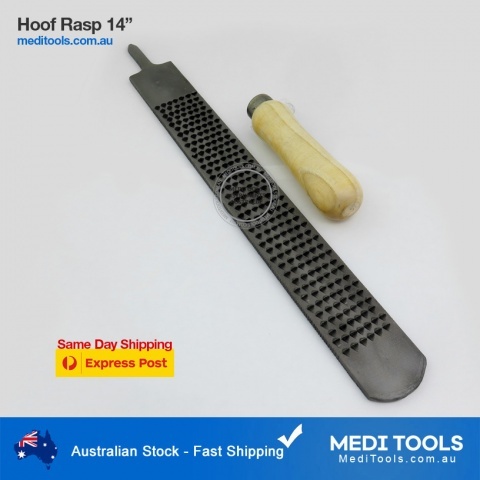 Most horses need shoeing, which protects the walls of their hooves and their toes. 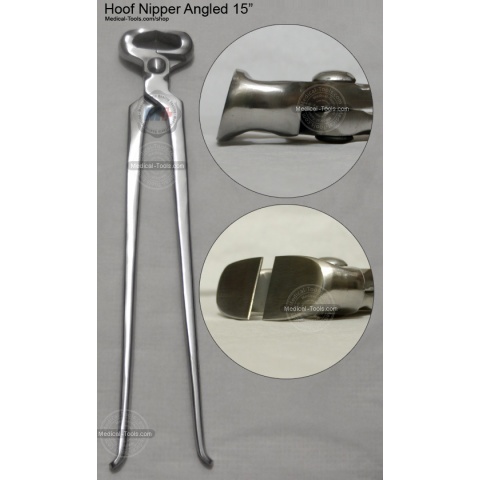 Depending on the work the horse does, the shoes can protect the muscles, bones, and tendons of the legs from injury. 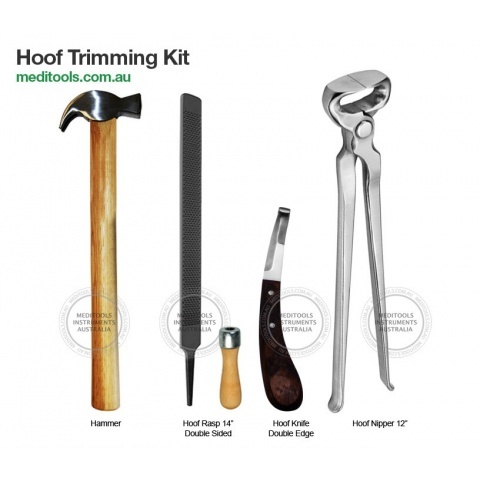 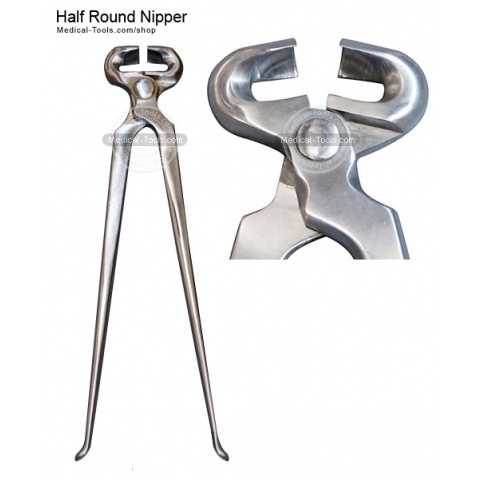 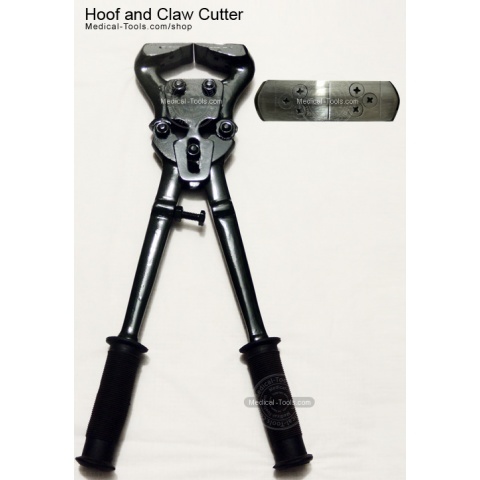 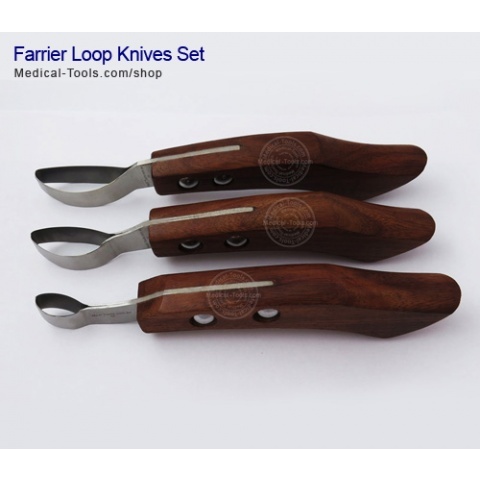 Professional Farrier Kit to perform hoof trimming and shoeing. 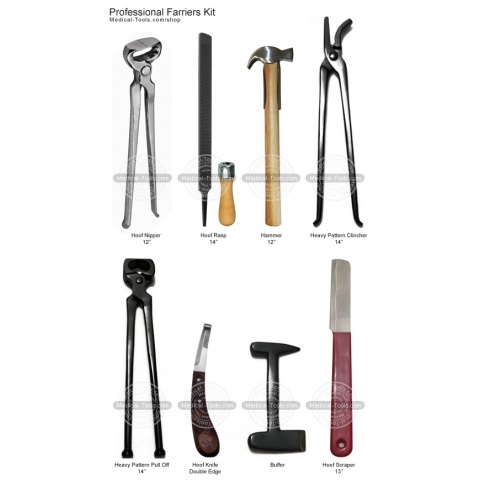 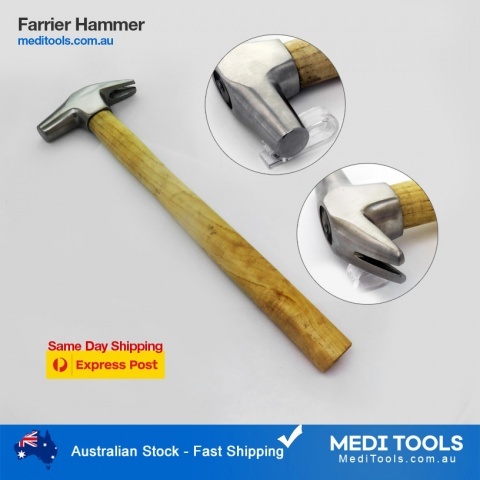 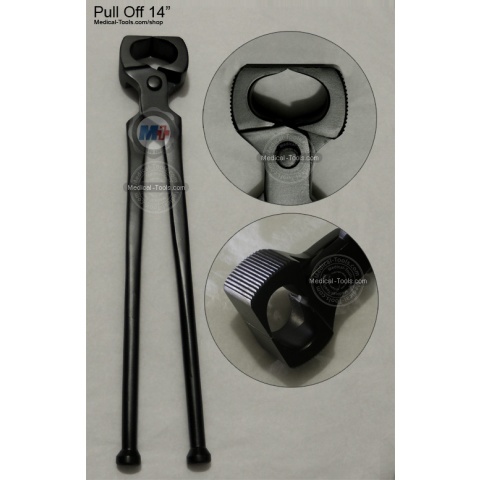 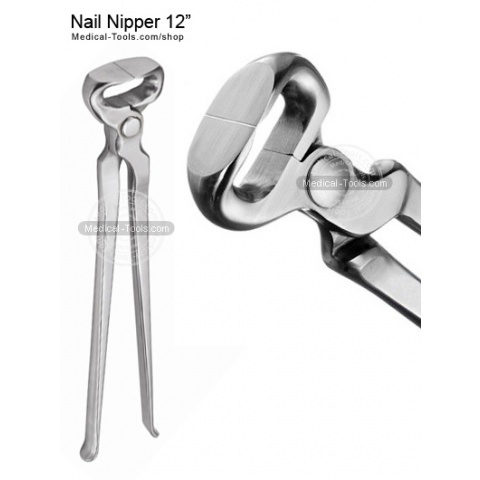 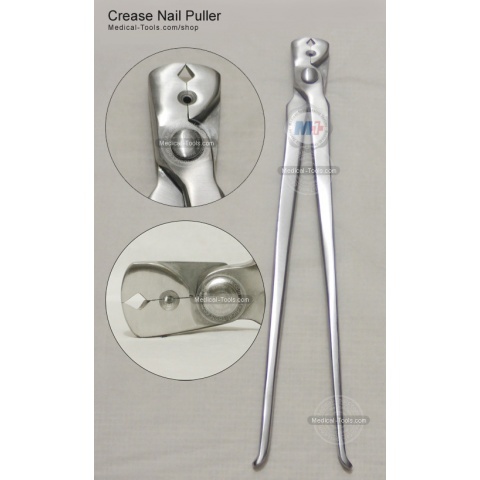 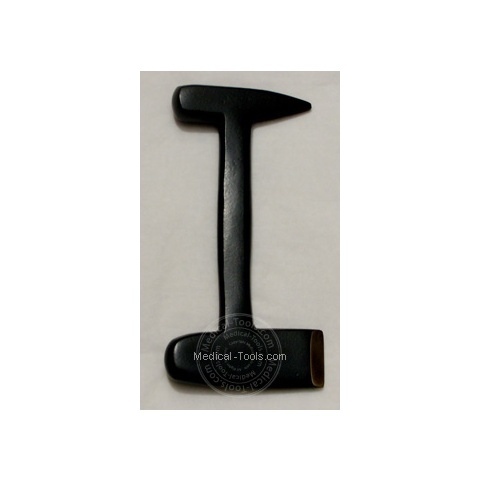 All tools are professional quality used worldwide. 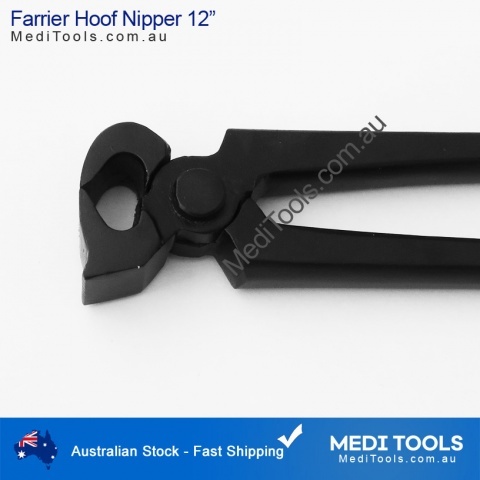 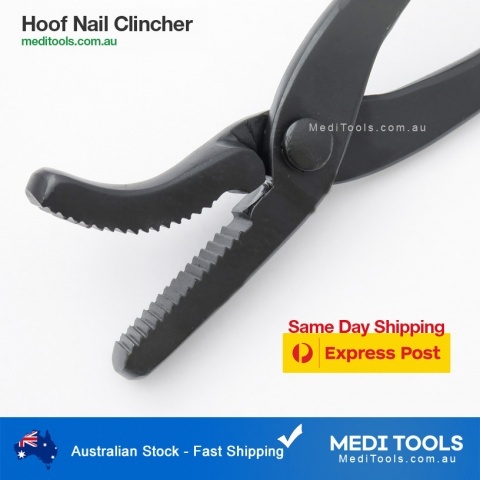 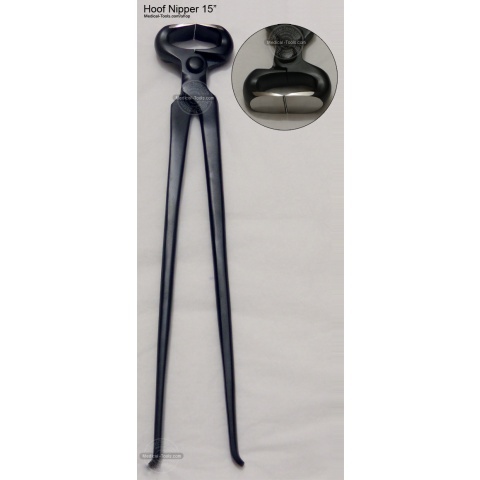 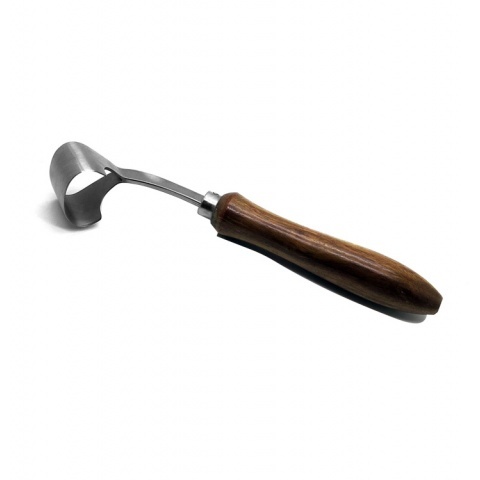 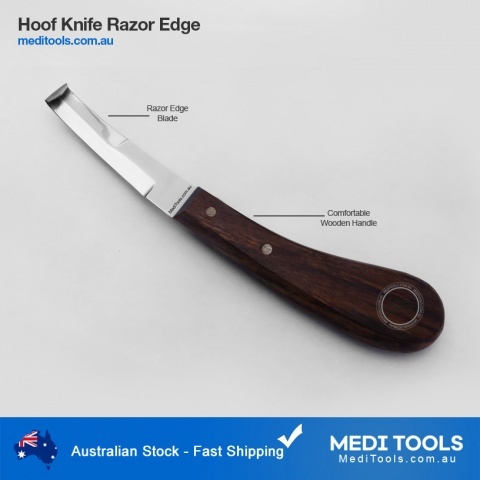 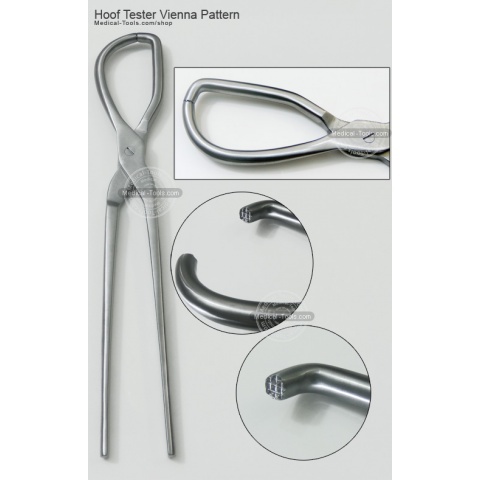 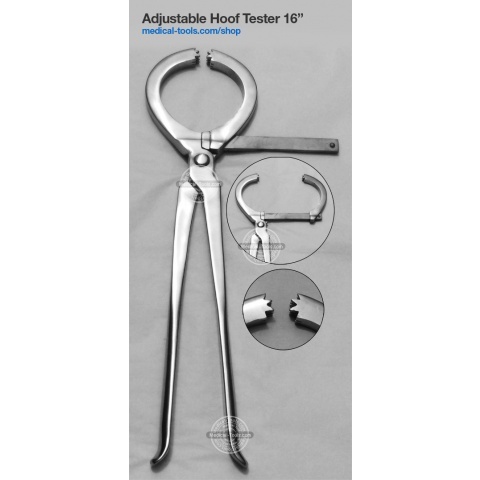 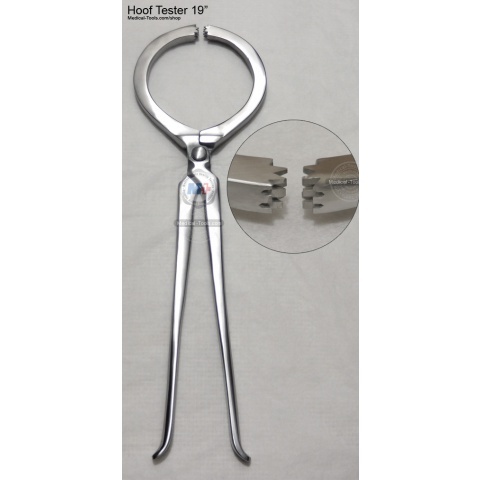 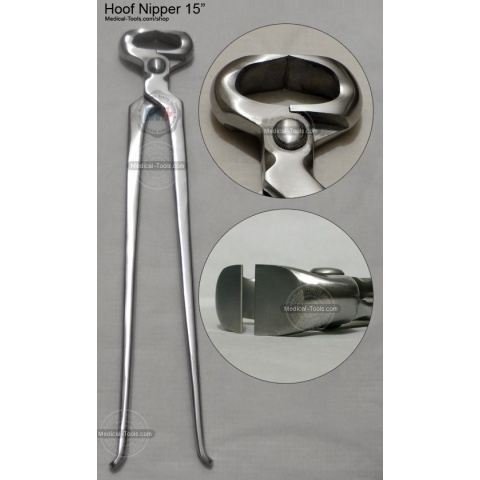 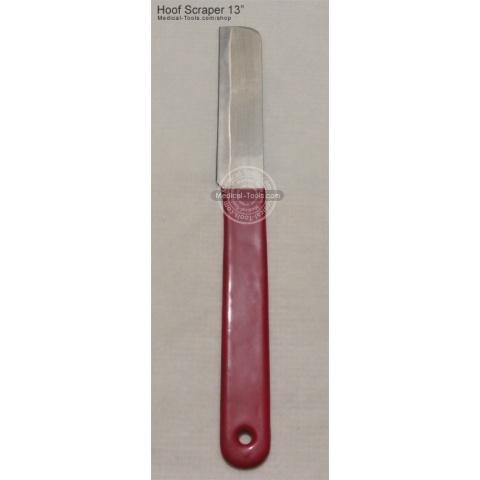 Hoof Tester Vienna Pattern 16"